If you want to invest in binary options, you’ll most likely encounter many terms which do not seem familiar. That’s why we’ve assembled this material so you will be able to understand better each of them. Put option – it is an agreement between two parties (a buyer and a seller) that gives the person who buys the put the right to sell a specific financial instrument at a specific price and time. More simply put, it is bought by a trader who expects the price to fall in value before the option will expire. 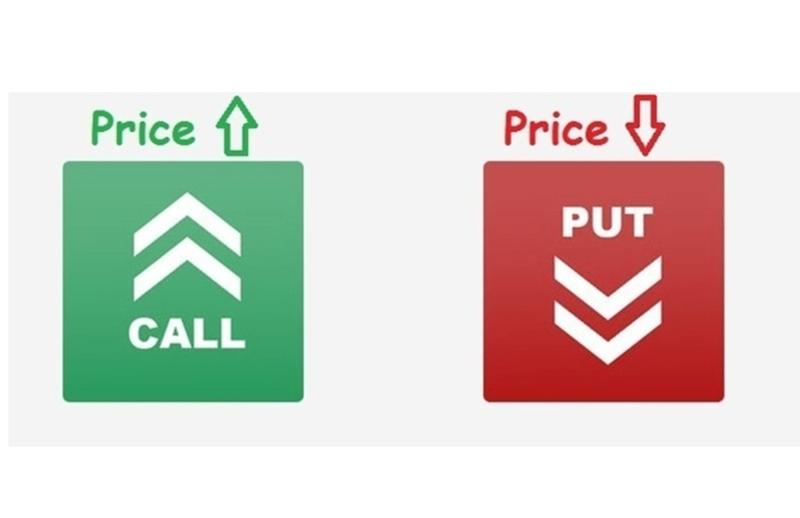 Call option – it is an agreement between two parties that gives the person who buys the call to buy a specific financial instrument at a specific price and time. Basically, it is bought by a trader who expects the price to rise in value before the option will expire. Underlying instrument – an asset upon which an option is structured. Examples: stocks, currency pairs, commodities etc. Market price – the current price of an underlying instrument. Expiry level – the price at which the option is located when it expires. Early closure – The ability to close an option before expiration. This is not offered by all the brokers and it might have some commissions attached to it. Strike price – the price accepted at the placement of the option which will be used to determine at the expiry if you are in the money of out of money. In the money – It generally refers to a situation when the market price is above the strike price, for a call option and below the strike price for a put option. Out of money – It generally refers to a situation when the market price is above the strike price, for a put option and below the strike price for a call option. With that being said, the terms above are the ones we consider you should know when trading binary options. Hope you found it useful. Also, we’ll do a part two in the future, with more advanced terms. Meta description: Find out what are the most important terms related to binary options. See what each of them mean, so you can understand better the process of trading binary options.